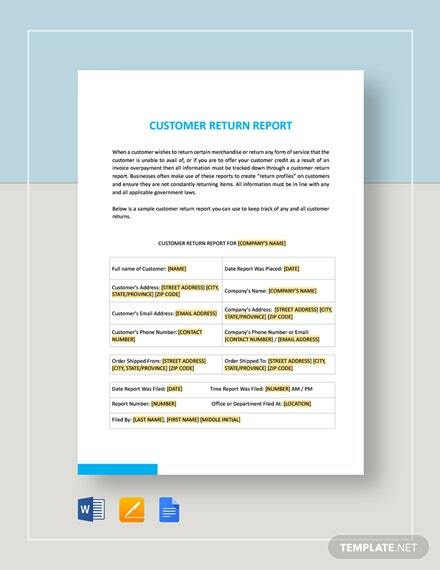 Generate additional sources of revenue by tapping on your previous customers. 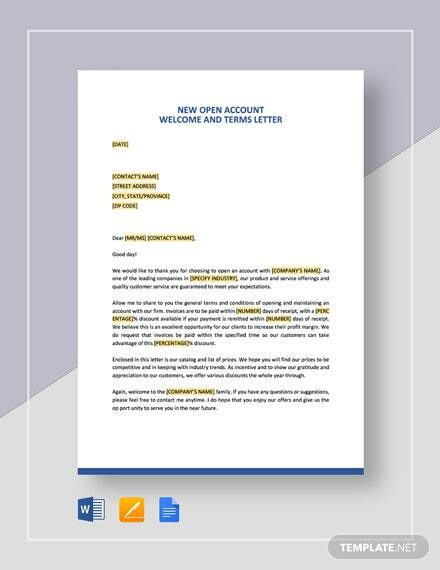 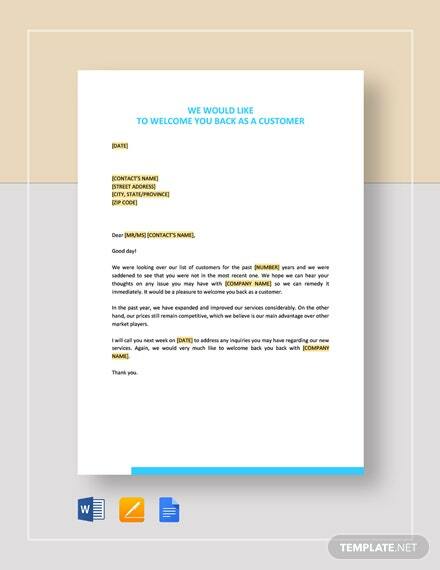 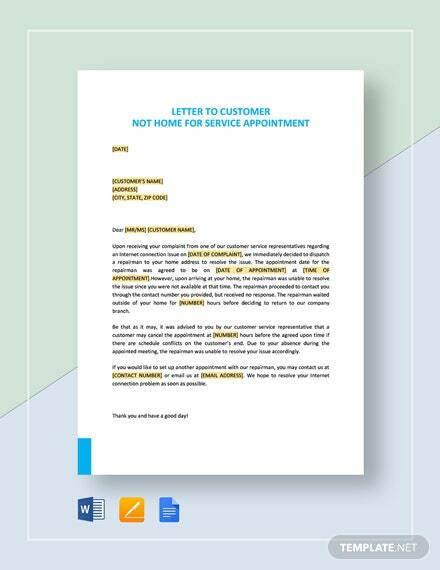 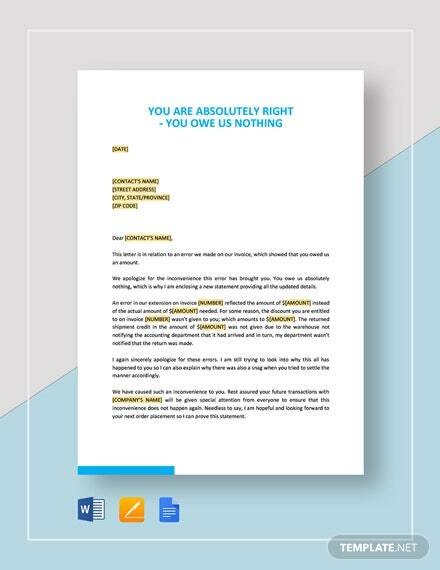 Have another go at them by using this We Would Like to Welcome You Back as a Customer letter template. 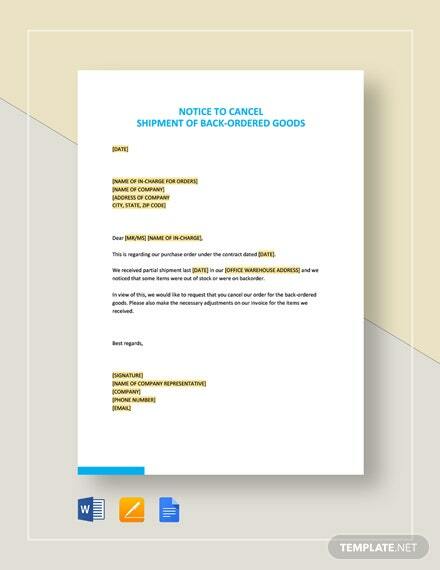 Recall and +More mention the last order made by the customer as well as be straightforward on offering what could be done differently this time. 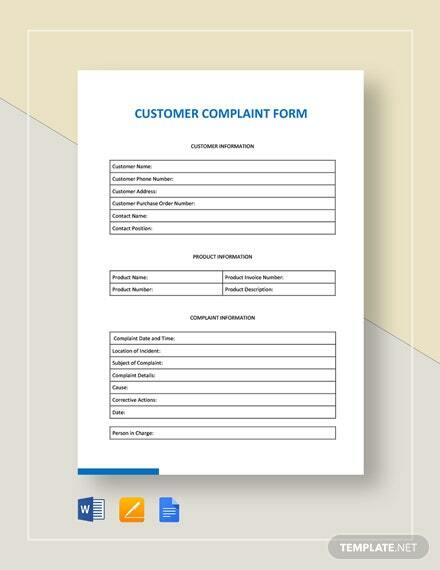 Cite all improvements made to your product or service to further entice a repeat order or availment of your service. 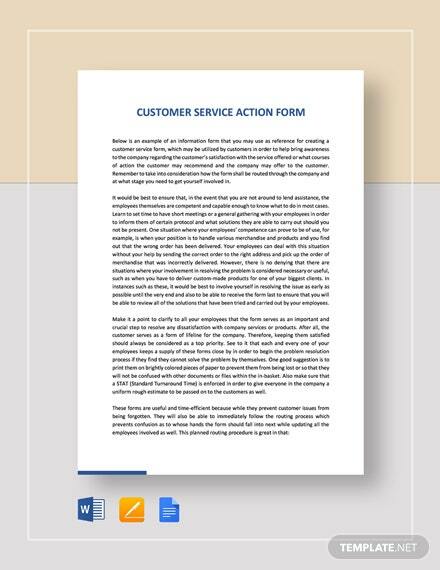 Get the additional opportunity of setting up a meeting. 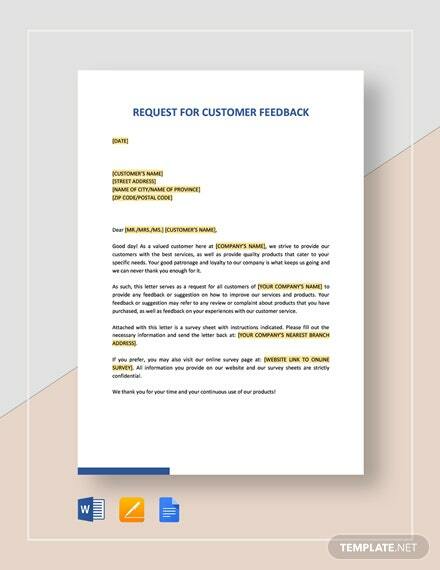 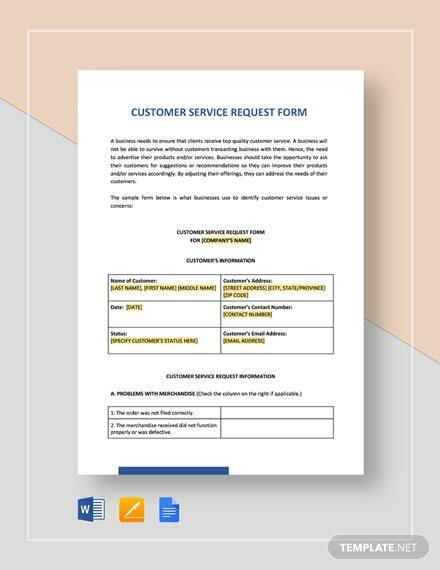 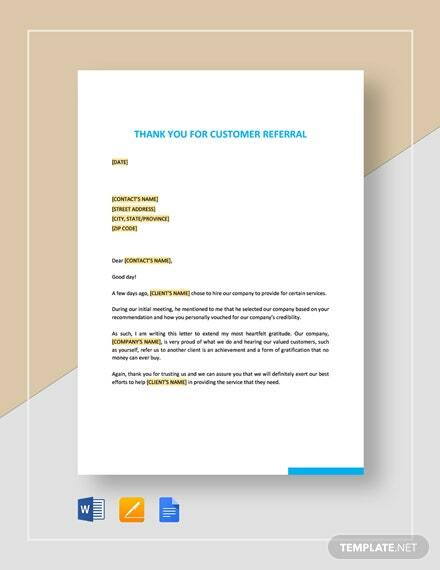 Make this moment count by downloading and using the template today in getting previous customers to reorder and trust your company once again.